Do you have physical giftcards that can be mailed to my friends and loved ones? Unfortunately we do not at this time. 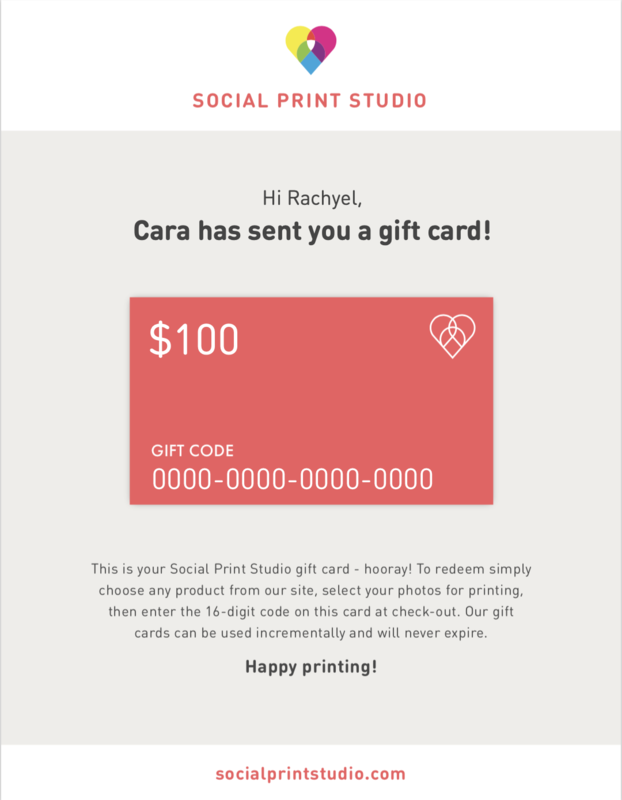 All our gift cards are digital at present, but if you write us a nice email to hello@sps.io we can superimpose your gift code onto a snazzy template that you can print and give to your loved one. If you purchase a giftcard from our website, you can also have the gift card sent to your inbox and follow the link from the gift card e-mail to print a similar graphic for your friend! Did you receive a giftcard but forget the balance? No worries! Customer service has your covered. Please email hello@sps.io with your giftcard number.